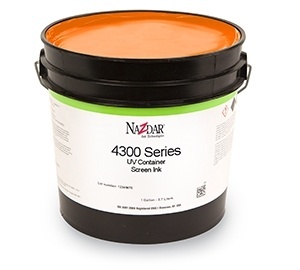 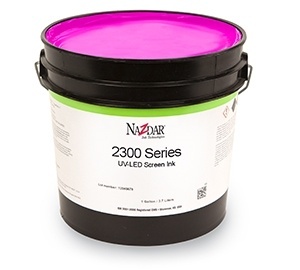 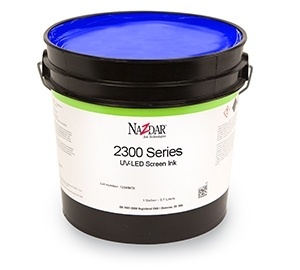 Industrial Silk Screen UV Curable Inks like 4300 UV Container Screen Ink are designed for high speed printing of plastic containers. 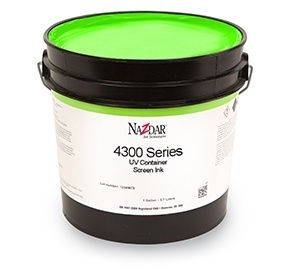 Suited for HD and LD Polyethylene, PET, PVC, Styrene and more, 4300 container ink comes in PMS and Standard Colors. 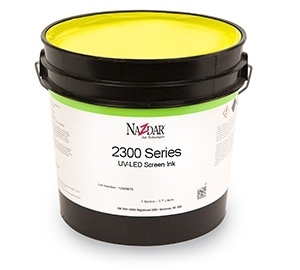 Please use our Contact Us form if you have any questions about using these specialty ink products.